The nice guys in the hospitality and F&B sectors are often not given the credit they deserve. Yet, they are the people who should be getting the loudest ovations for their silent actions. From 10 to 11 April 2015, they will be taking the spotlight they deserve, during a recruitment fair organised by the Hospitality Association of Singapore (HAS) and WDA. 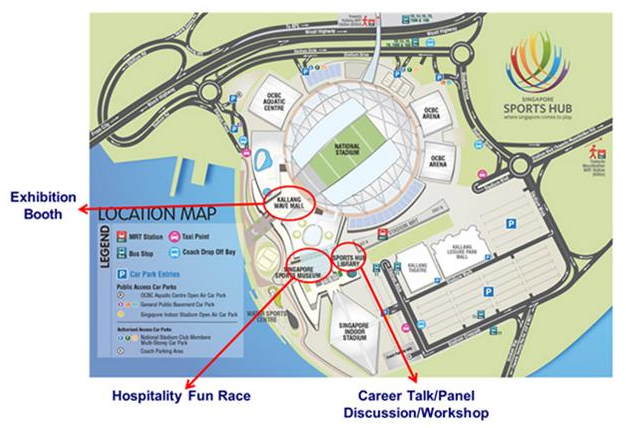 Themed ‘Discover Yourself In Hospitality — Make Singapore Smile’, the fair will be held at Kallang Wave Mall. 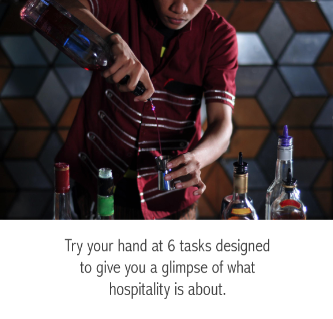 Participating employers in the hospitality industry include reputable hotels in Singapore such as Marina Bay Sands and Swissotel the Stamford, as well as those from the F&B industry such as BreadTalk and Select Group. This drive is targeted at anyone — regardless of age — who’s interested in working in the hospitality and F&B industry. It’s also the first time that the 7 different associations under HAS will be working together to hold a joint employment fair and pledge their support for SkillsFuture. The event is free for all to attend, so bookmark your calendar and register to find out what it takes to put a smile on someone’s face.